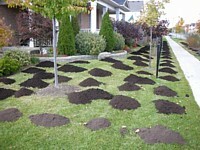 Peak Landscape Inc. is a quality driven full service landscape firm. 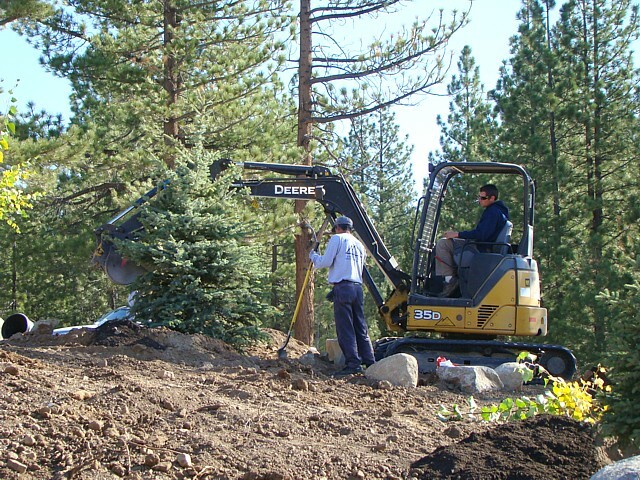 We design / install / maintain landscapes of all shape & sizes in the Truckee, Lake Tahoe & surrounding areas. BMP's - is the latest buzzword in ecological circles. 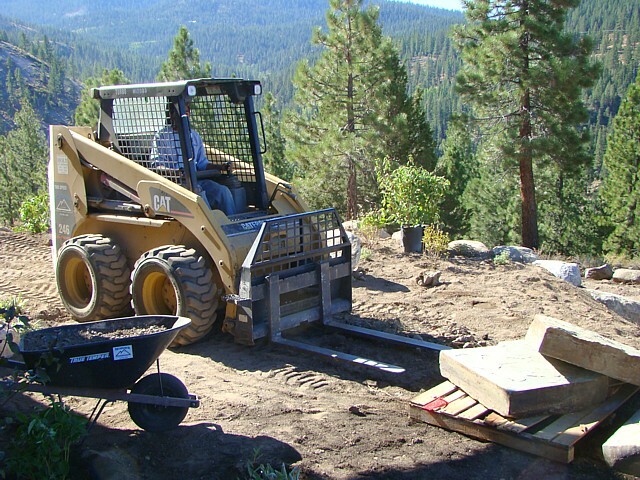 Simply put, BPM (Best Management Practices) means installing features, devices, structures and landscaping to emulate, to the best of our abilities, the forest's natural filtering process, and to prevent the erosion and migration of sediments and nutrients from entering our waterways. To accomplish this, simple concepts may be utilized to create improvements that are pleasing to the eye and add value to your home. 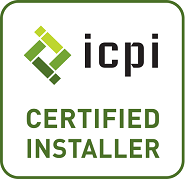 And More... - Don't forget about our design services that range from upgrades in an existing landscape to the design and construction of the complete landscape that you have always dreamed of !!! !